One Shining Example of Social Studies Education at Work | Where's My Eraser? Original artwork from my niece. We’ll just say that this is George Washington’s horse. I learned last night that my niece, who is in the 5th grade, is currently in the middle of a social studies unit about American civics. I was practically giddy with excitement over this as I went through some flash cards of terms and concepts with her. (I think my enthusiasm confused her, but she’s more or less used to my nerdiness by now. Also, I’m glad she’s learning about impeachment from her class instead of from Monica Lewinski and CNN like I did when I was in 5th grade.) I couldn’t believe how comprehensive her flash cards were: different forms of government, the three branches, checks and balances, the Bill of Rights, even the Articles of Confederation! Honestly, it was a great relief to know that she’s learning about this, and that other kids are, too. With so much emphasis on testing in math and reading these days, it’s really good to get a real-life example of a rigorous social studies curriculum and particularly one that’s aimed at producing good little citizens. Her teacher has managed to work some fun into it, too. My sister and brother-in-law told me that her class recently did a lesson on elections in which they all campaigned and voted for different flavors of ice cream. The winner, mint chocolate chip, will be served in class next week. Can I be in that class, please? All that said, I’m not sure that she’s enjoying learning about this stuff all that much. I suspect that she’s a budding artist or architect or engineer. She’s got a creative mind that’s more interested in building something new than learning about something that was established hundreds of years ago. Even so, I think that she appreciates ideas that are bigger than herself, and she understands that those ideas are valuable because they bind people together. Fingers crossed, she’ll ace that test tomorrow. But I’m more hopeful that she’ll become a person who lives by the principles that she’s learning about. I think she’s already off to a pretty good start. 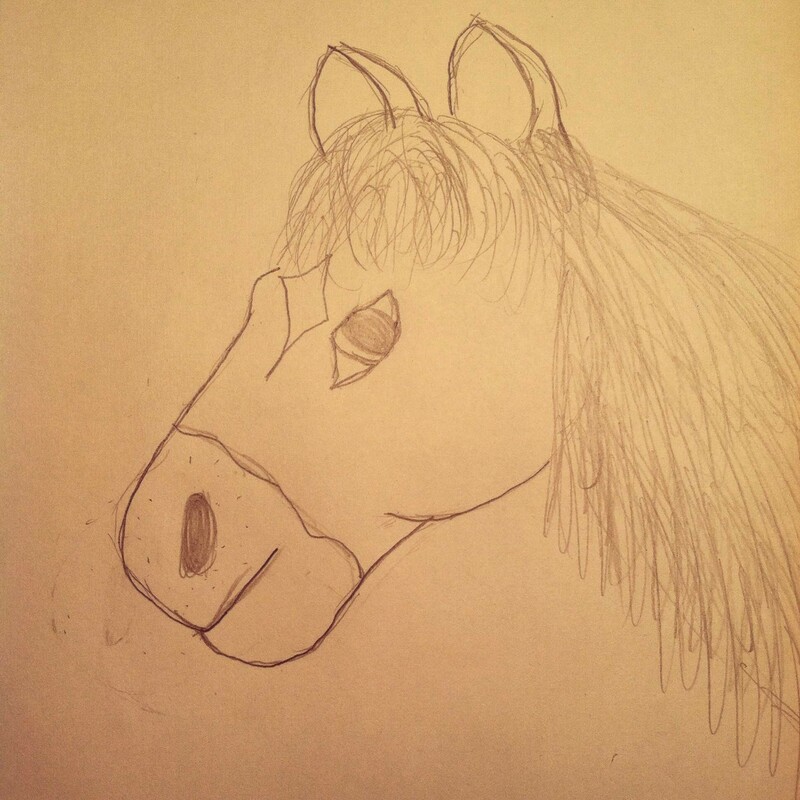 This entry was posted in Elementary Education, Teaching and tagged #elemchat, 5th grade, civics, edchat, Education, George Washington's horse, ice cream, social studies on April 30, 2014 by Chris Thelen. It still amazes me some of the things that elementary students are learning when I compare it to my personal elementary school experience. I completely agree that it is so refreshing to see civics and social studies being emphasized when most schools want to focus solely on what’s on the state tests. I recently went to training for the iCivics program, and it is incredible.. so if she starts to show anymore interest in civics, you should have her check it out (icivics.org/games). I wish programs like that were around when I was being forced to learn civics.